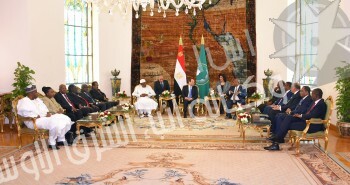 President Abdel Fattah El-Sisi, the current Chairman of the African Union (AU), headed on Tuesday the Consultative Summit of the regional partners of Sudan, with participation of seven regional leaders, four representatives of neighboring countries and the Chairman of the AU Commission. 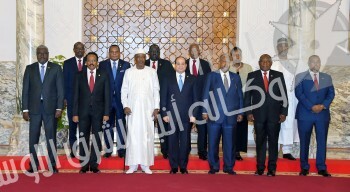 The summit reviewed the recent developments in Sudan, aiming to discuss means to deal with Sudan’s current developments, as well supporting stability and peace. 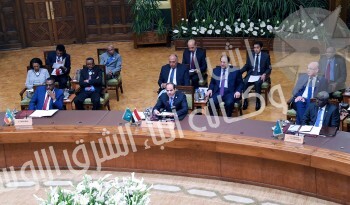 El- Sisi also host the troika summit meeting to discuss the latest developments on the Libyan arena, ways to contain the current crisis, revive the political process and eliminate terrorism. 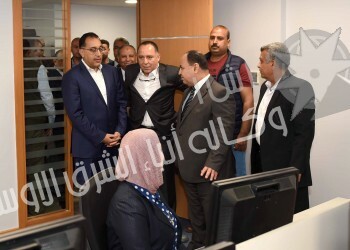 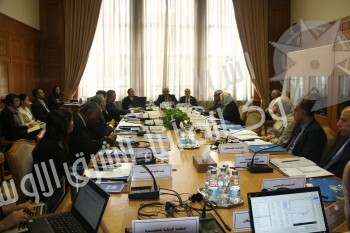 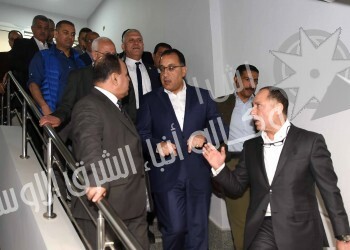 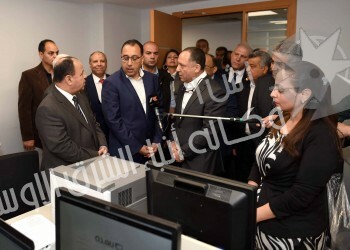 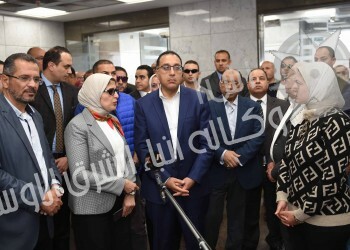 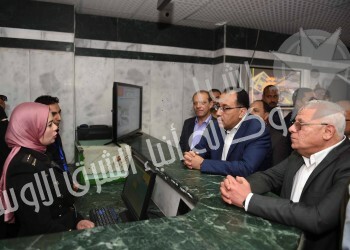 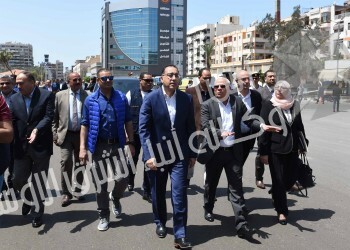 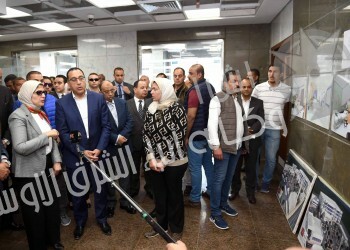 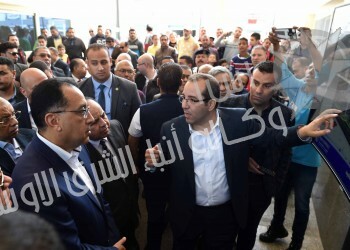 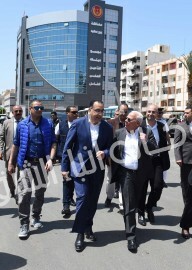 Prime Minister Moustafa Madbouli held on Tuesday a meeting with the officials of the comprehensive health insurance institutions in Port Said, the first province to apply the new health insurance system, following up the latest developments of the implementation of new comprehensive health insurance system. 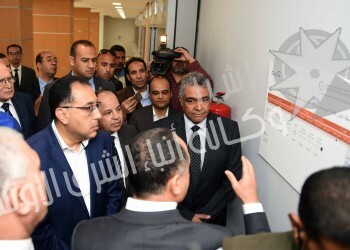 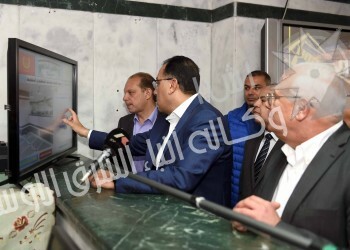 The meeting was attended by the Ministers of Military Production, Health, Finance, Local Development, Information and Communications Technology, Governor of Port Said and others. 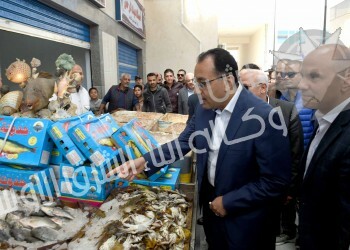 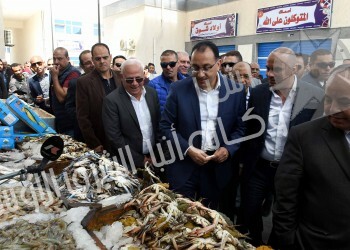 The Prime Minister also visited the new fish market and the technology center for serving citizens in Pour Said. 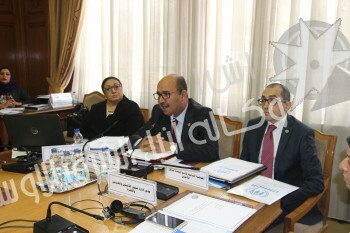 The Arab League (AL) is organizing a coordination meeting on Tuesday to review the Arab strategy on the provision of public health services in coordination with the UN High Commissioner for Refugees.